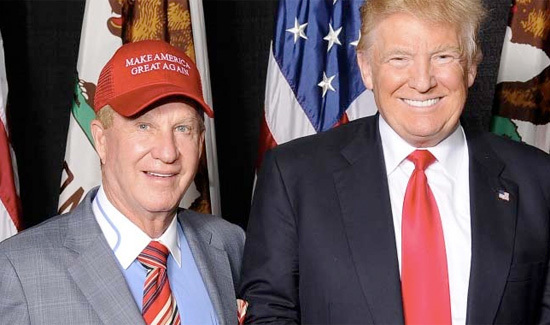 President Donald J. Trump today announced his intent to nominate Doug Manchester as Ambassador to the Bahamas. 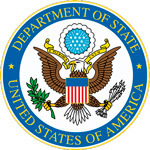 The Embassy of the United States of America congratulates the people of The Bahamas on a successful election. The new Embassy will be located off Shirley Street, East Street, and Sands Road. 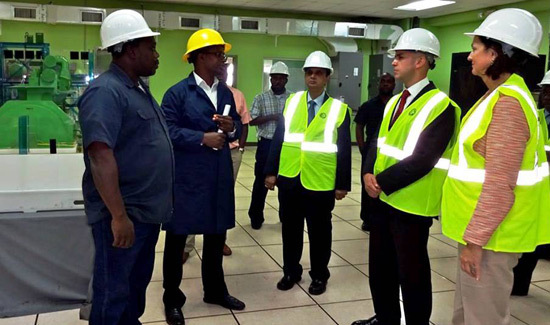 Deputy Assistant Secretary of State for Western Hemisphere Affairs Juan Gonzalez made an official two-day visit to The Bahamas April 18-19, 2016. 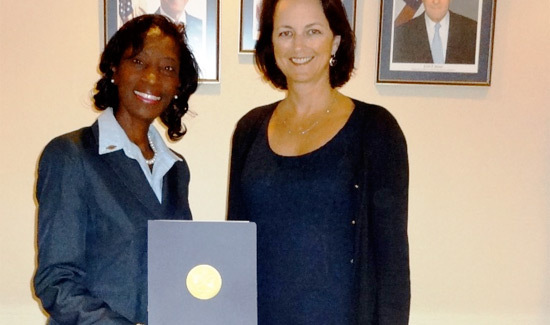 Melvelyn Symonette, Senior Assistant Secretary for the Bureau of Women’s Affairs paid a courtesy call at the U.S. Embassy to discuss her recent participation in the International Visitor Leadership Program. 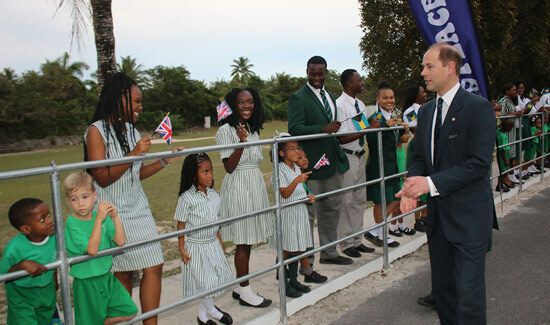 Their Royal Highnesses (TRH), The Prince and Princess Edward, Earl and Countess of Wessex departed The Bahamas this weekend after a whirlwind trip which saw the royal couple meet with scores of young participants in the Governor General’s Youth Award. 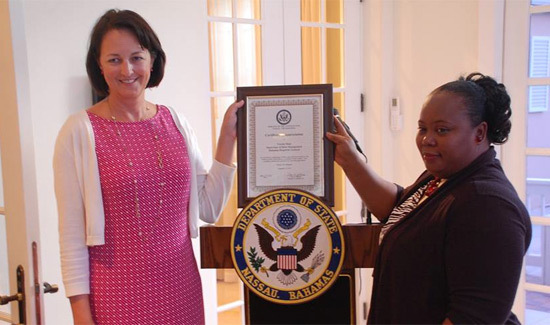 The U.S. Embassy’s Consular Section held a reception at Liberty Overlook in appreciation of its key partners who support safe and responsible travel as well as provide services to assist American citizens in The Bahamas.